We are a creative studio based in Warsaw working across branding, print, digital, photography and video. We are a creative studio based in Warsaw working across branding, print, digital, photography and video. We love designing but we also appreciate working for other designers. 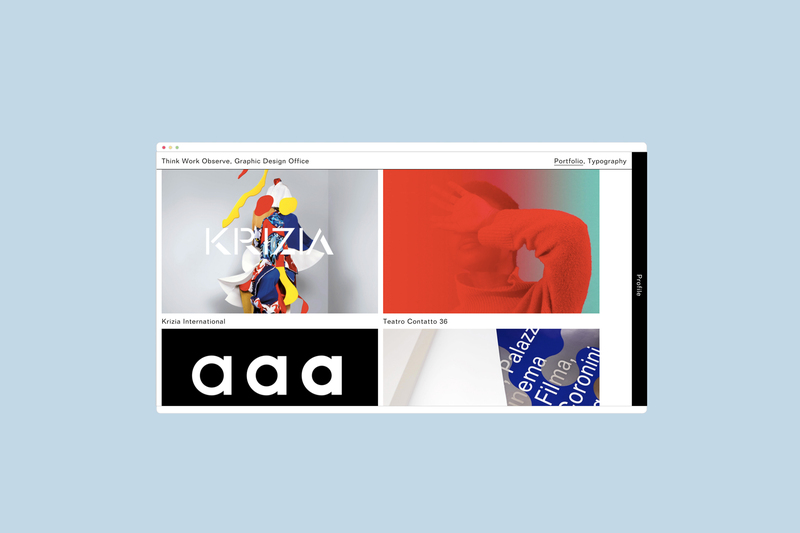 We have experience with diverse and demanding projects, such as a museum with 8 branches (Museum of Warsaw), a network of music education schools across UK (Little Notes), a meticulously designed portfolio website with a type tester (Think Work Observe) and a few e-commerce projects (Young Art Store). Below you can see some of our favourites. 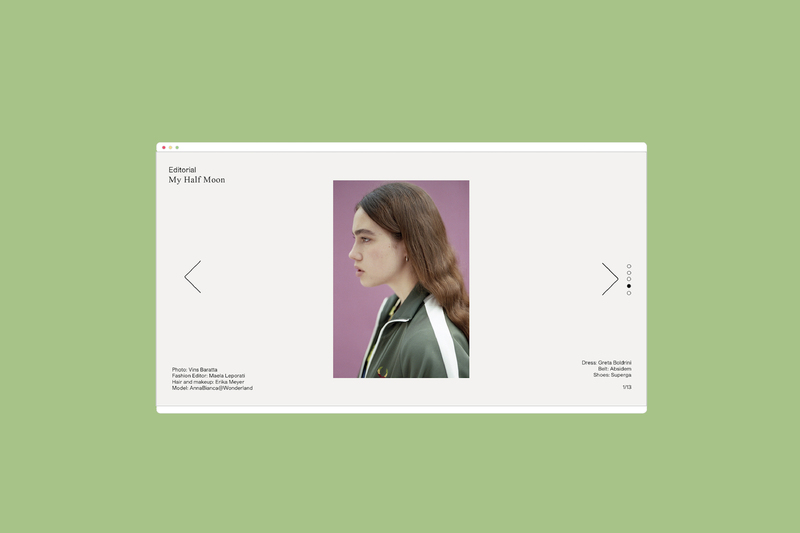 MB/MH is a creative studio based in Warsaw. It was founded in 2015 by Marcin Benedek and Maximilian Herbst. We are always looking for motivated people willing to join us and work on interesting projects, creatives, web developers or else. Polish Pavilion in Venice, Polish Directors Guild, Leszek Możdżer (Poland), Think Work Observe (Italy), David Ryle (UK), Little Notes (UK), Museum of Warsaw (Poland), AuRevoir Magazine (Italy), Shoppinghour Magazine (UK), Worship (Canada).